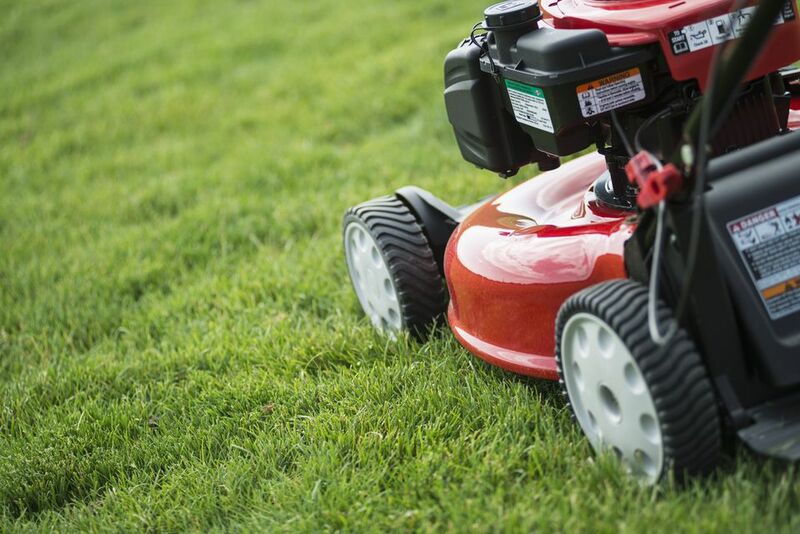 Lawn mowers can be an expensive purchase, so following the manufacturers recommended maintenance schedule is important for the greatest return on your investment. A properly maintained mower ensures that it will operate safely and last for many years to come. For detailed maintenance schedules always consult your mower's owners manual. Generally, a lawn mower maintenance schedule will consist of the following. Inspect mower blades for wear or damage. Clean under the mowing housing. Check the blade and engine mounting fasteners, and tighten them if loose. Ensure that the blade stops within 3 seconds after releasing the blade control bar. Clean the air filter (more frequently in dusty conditions). Change the engine oil (more often in dusty conditions). Clean or replace the spark plug. Check for leaks in the fuel system and/or deteriorating fuel hose. Replace parts if necessary. Replace blade or have it sharpened (more frequently if the edge dulls quickly). Clean the cooling system (refer to owner's manual). Refer to owners manual for additional maintenance procedures.